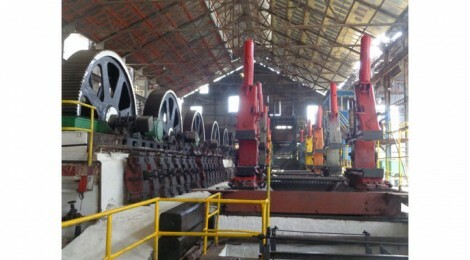 The International Committee for the Conservation of the Industrial Heritage (TICCIH) and the National Council for Cultural Heritage of the Ministry of Culture of Cuba call for the VIII Latin American Colloquium on the Industrial Heritage under the main topic A Contemporary Look to Industry and its Spaces. The Colloquium will be sponsored by both national and international institutions such as the UNESCO Regional Office for Culture in Latin America and the Caribbean, ICOMOS-CUBA, the Office of the Historian of Havana, the School of Architecture at the Higher Polytechnic Institute José Antonio Echeverría, the National Union of Architects and Construction Engineers of Cuba and the Group of Enterprises AZCUBA. 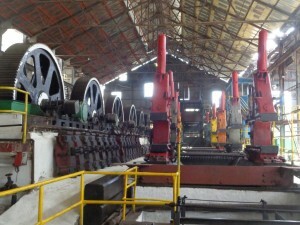 The Latin American industrial heritage constitutes a remarkable source of resources for present day societies because of the wide range of types, the exceptionality of the elements that integrate them, their relation with the communities and their potential for the transformation of their uses. 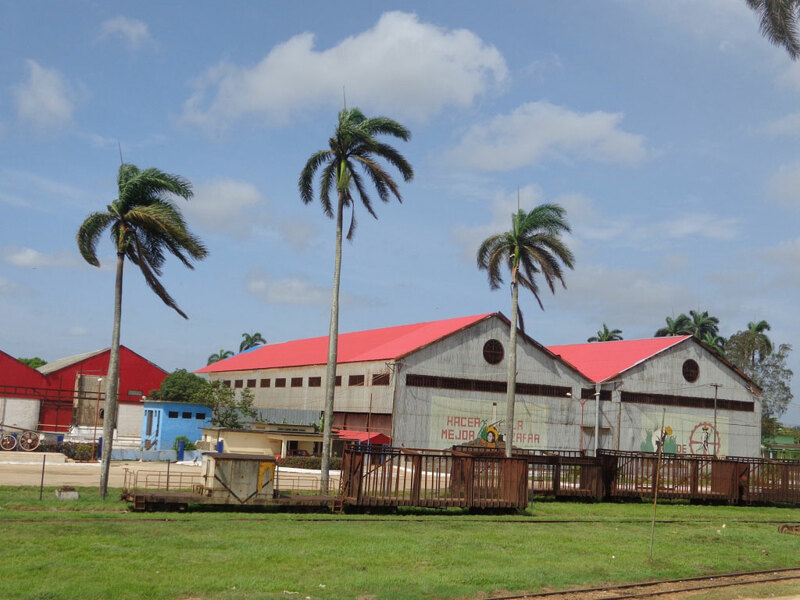 In the past two decades, the awareness on the role of industry as a generating source for valuable heritage elements has grown, which is evidenced through the number of industrial sites that have been reclaimed. The previous Colloquiums held in Cholula, Puebla, Mexico (1995) Havana, Cuba (1998), Santiago de Chile, Chile (2001), Lima, Peru (2004), Buenos Aires, Argentina (2007), Sao Paulo, Brazil (2012), and the most recent in San Luis Potosí, Mexico (2013) have furthermore contributed to change the perception by both the society and the authorities with regards to the protection and conservation of the heritage nature of industry. 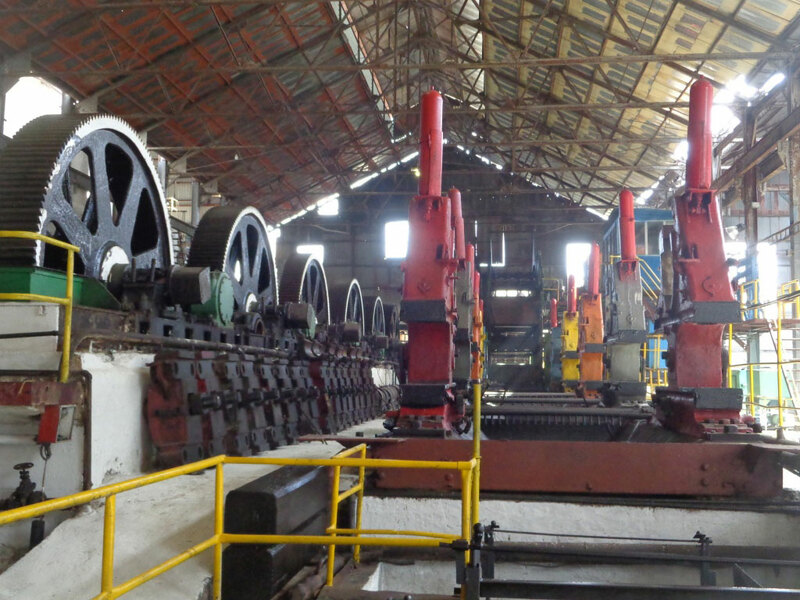 Cuba, as the venue of the next Colloquium, will have the chance to present the work implemented in the protection, reclaiming, dissemination and reassessment of its rich and diverse industrial heritage through papers, lectures and site tours. It will be, at the same time, an adequate scenario for the debate and exchange of experiences among Latin American experts on the most recent events in the region. The appropriate contemporary look at the industrial space is based on the need to organize, restructure and reuse the large spaces which were long ago managed according to their industrial function and that today need new approaches and scopes consistent with the industrial legacy and the potentials for development they can generate. In this regard, the reorganization of the industrial zone of the Havana harbor and the large agro-industrial compounds of the sugar industry which are no longer active, are examples of the current significance of the issue. Therefore, the Organizing Committee of the Colloquium invites Cuban and foreign professionals to submit their proposals for participation. The deadline for the submission of proposals is November 27, 2015. The abstracts of 250 words maximum should be emailed to patrimonioindustrial@cnpc.cult.cu. Speakers will be allowed 15 minutes for the presentations. The abstract shall include full title of the paper, name of the author, institution and a brief 5-line résumé of the author or authors. Working languages will be English and Spanish. Authors will be notified of the acceptance in December 2015. Once notified, authors shall email their full papers (maximum 20 pages in Word Arial 12) before January 11, 2016. -Cataloguing, registration and protection of the industrial heritage. 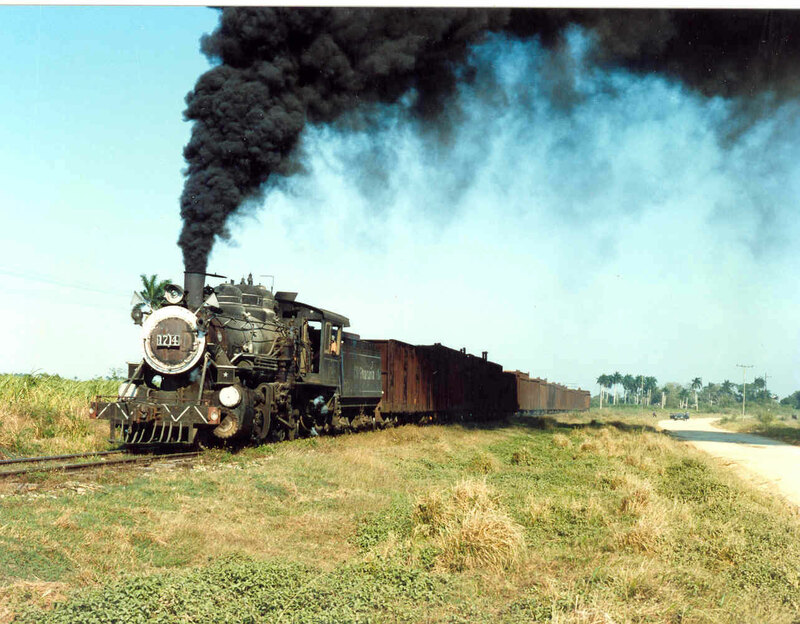 -Historic research programmes focused in the industrial heritage. -Sites at risk and their identification. -Reuse of the industrial heritage, tool for the psychological stability of the communities. -The role of international cooperation in the conservation of the industrial heritage. The registration fee covers access to all official activities of the event, lunch during sessions, documentation and certificate for participation. Accompanying persons can participate in all tours included in the program of the Colloquium, closing session and farewell reception. Accommodations and meals (except for those included in the registration fee) and transportation are not included in the registration fee. a- Valley of Viñales, Pinar del Río. b- Museum of the Sugar Industry Sugar mill Smith Comas, Matanzas. 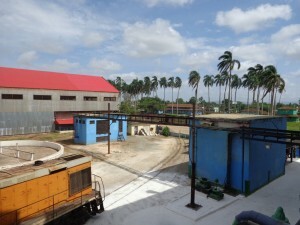 c- Valley of the Sugar mills, Sancti Spíritus.